You have arrived at Project Central. Here you will find all sorts of information about The Noël Project. 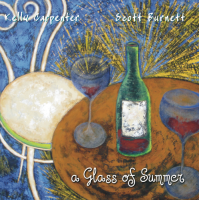 Stories behind each song and liner notes, video clips, CD artwork and pics, release party pics, song clips, and more. What is The Noël Project exactly? 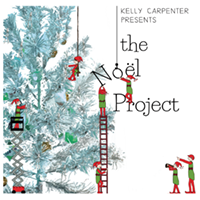 It’s a collection of holiday songs by Kelly Carpenter Presents. In addition to Kelly’s usual genre-defying blend of piano instrumentals, the Noël Project also features Northwest vocalists Carina Lewis and Carl Kelley, as well as instrumentalists Jackson Rice and Bruce Babad on flugelhorn and flute respectively.